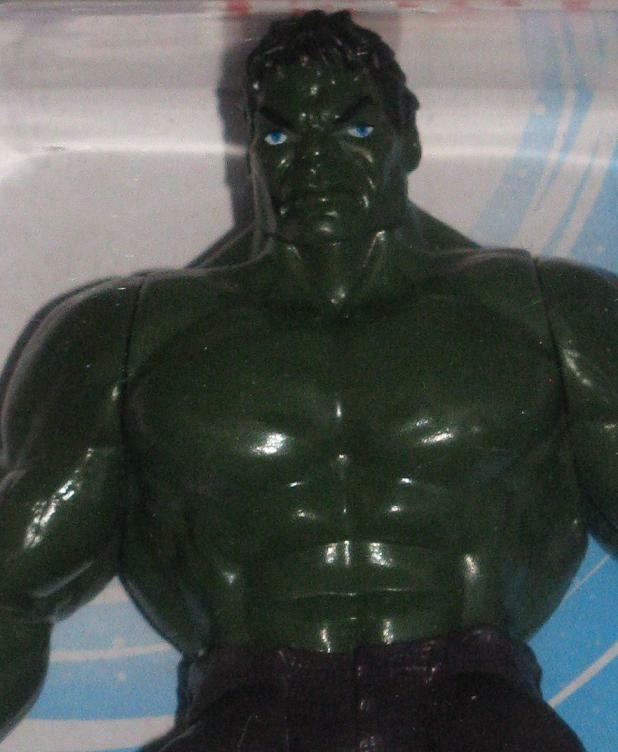 This entry was posted in Green Hulk, Hulk Action Figure and tagged 2014, Hulk Figure. Bookmark the permalink. I saw these popping up on ebay, and when I finally found him at my dollar store, I did end up picking one up. 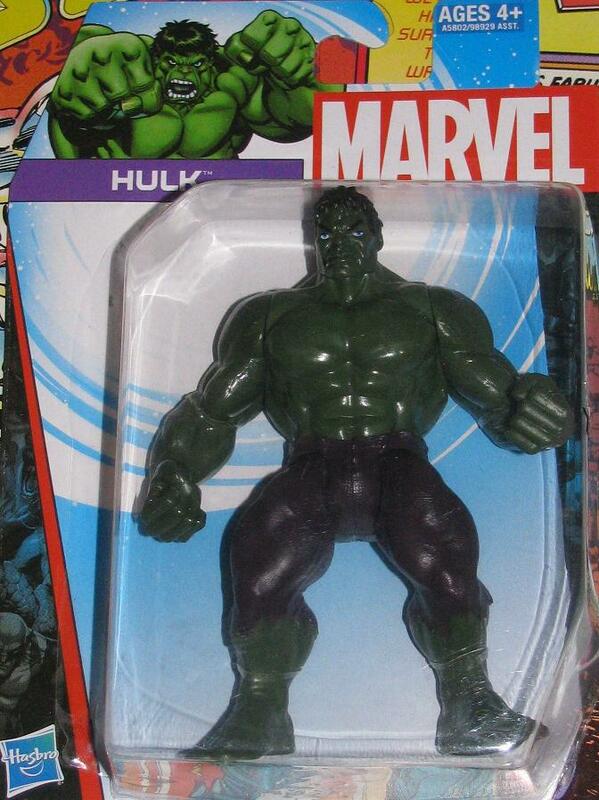 Not so much because of the figure; I actually liked the packaging enough to justify adding him to my collection. so was it at Dollar General or which Dollar store? I will need to pick this up of course. I found mine at Family Dollar.